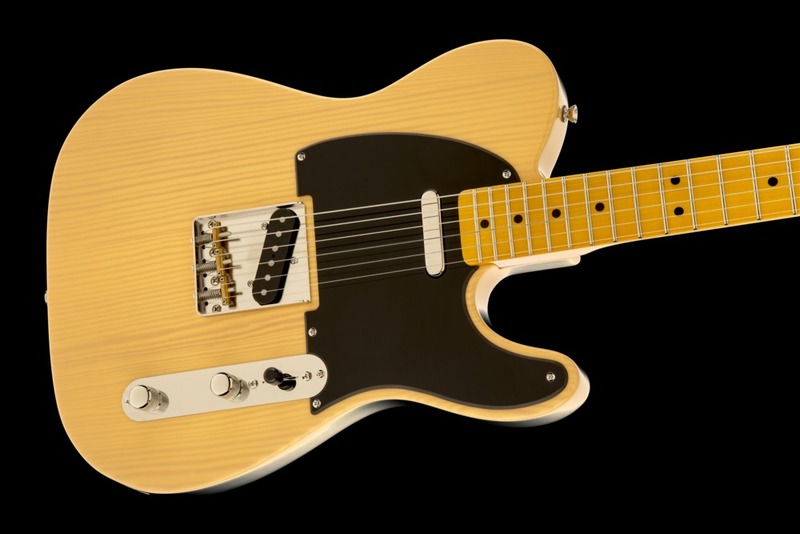 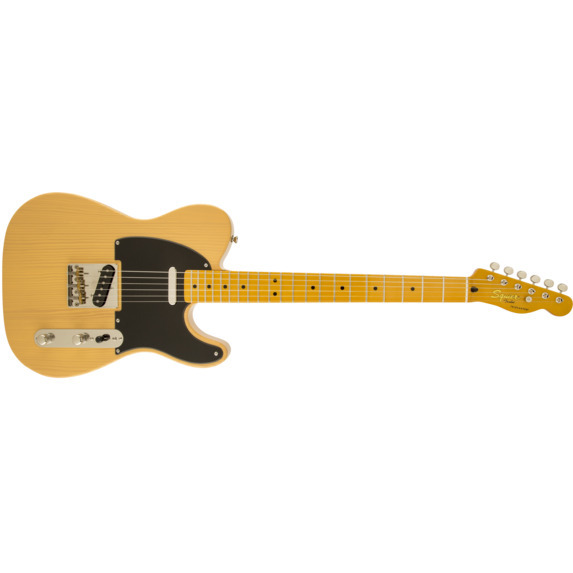 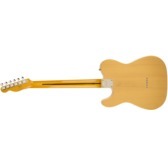 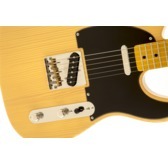 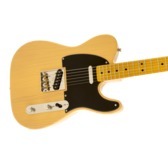 Squier's Classic Vibe Telecaster '50s puts classic "blackguard" Telecaster vibe into a gorgeous Vintage Blonde-finished pine-body guitar-you'll be hard-pressed to tell whether or not you are holding a premium ash-body instrument. 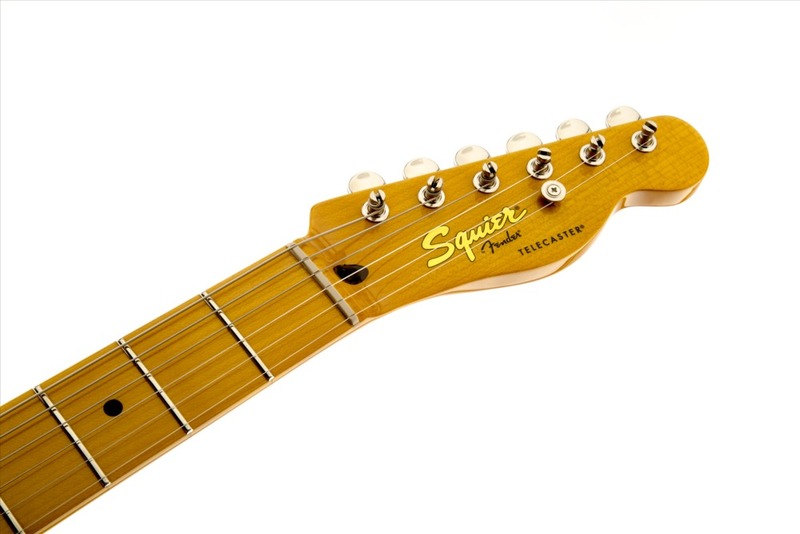 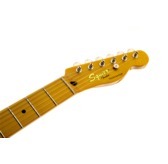 The vintage-tint gloss-maple neck has a maple fingerboard with 21 medium-jumbo frets and a modern 9.5" radius. 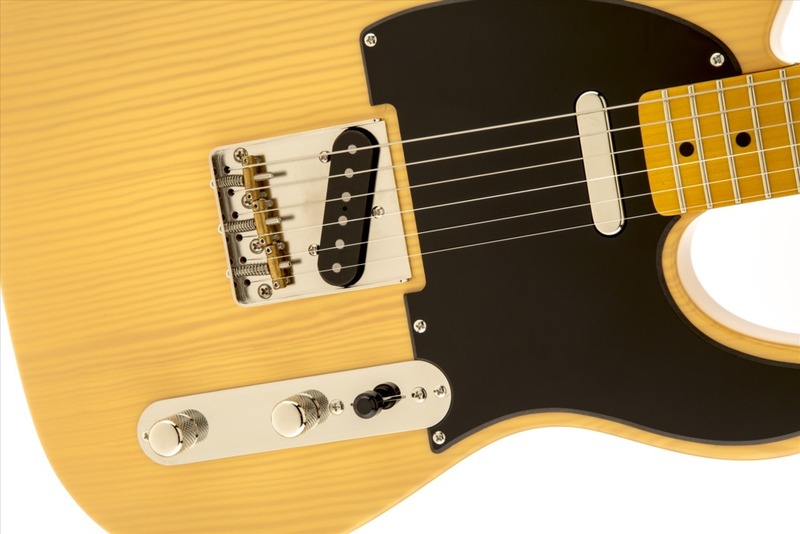 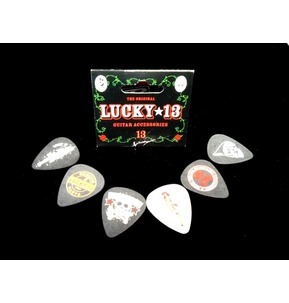 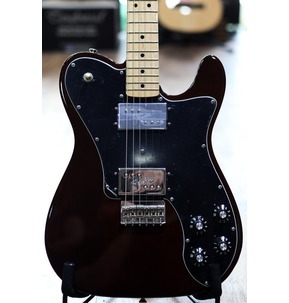 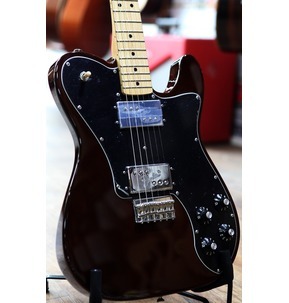 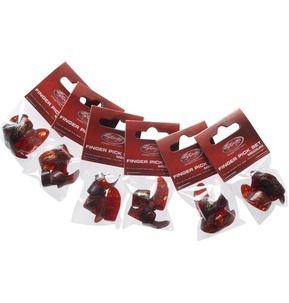 Distinctive Telecaster tone rings from the custom alnico V single-coil pickups, giving clear note separation even when distorted, strong midrange dynamic response and plenty of solo high-end bite.